The road transport equipment experts. Damion had a keen interest in engineering, transport and the family business from an early age. He is a fully qualified boilermaker/ fabricator and holds an Associate Diploma in Mechanical Engineering. Damion joined BRE in 2003 as workshop manager having previously worked in the stainless steel pump and fabrication industry as well as on local and offshore oil & gas projects. He took on the role of Managing Director upon the retirement of Mike and Gay. 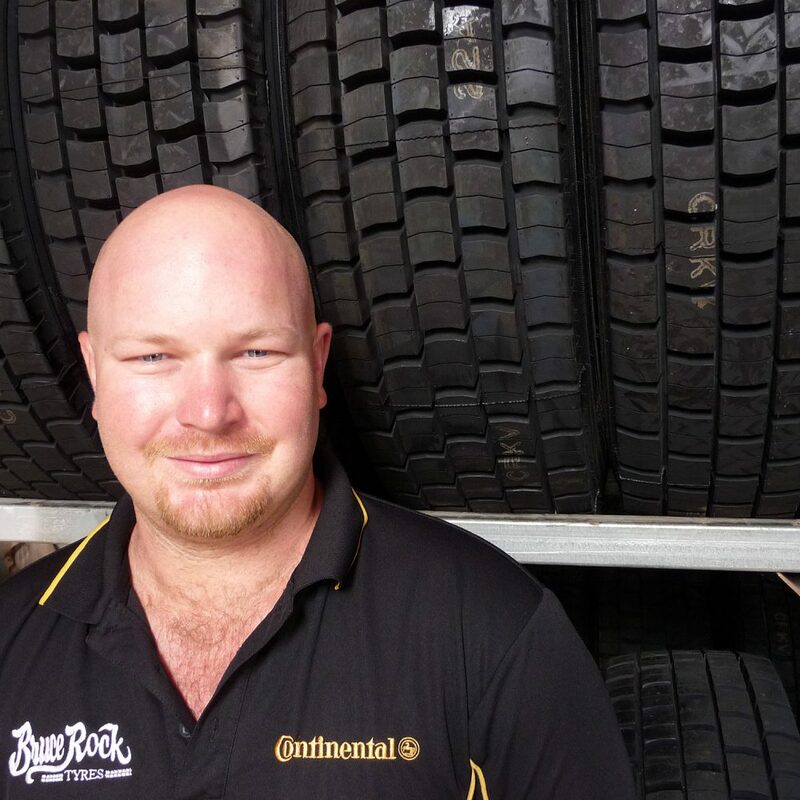 Keenan joined BRE in 2013 and manages the mechanical side of the business as well as Bruce Rock Tyres. He completed his apprenticeship with MacMahon contractors as a heavy duty diesel mechanic in 2010. 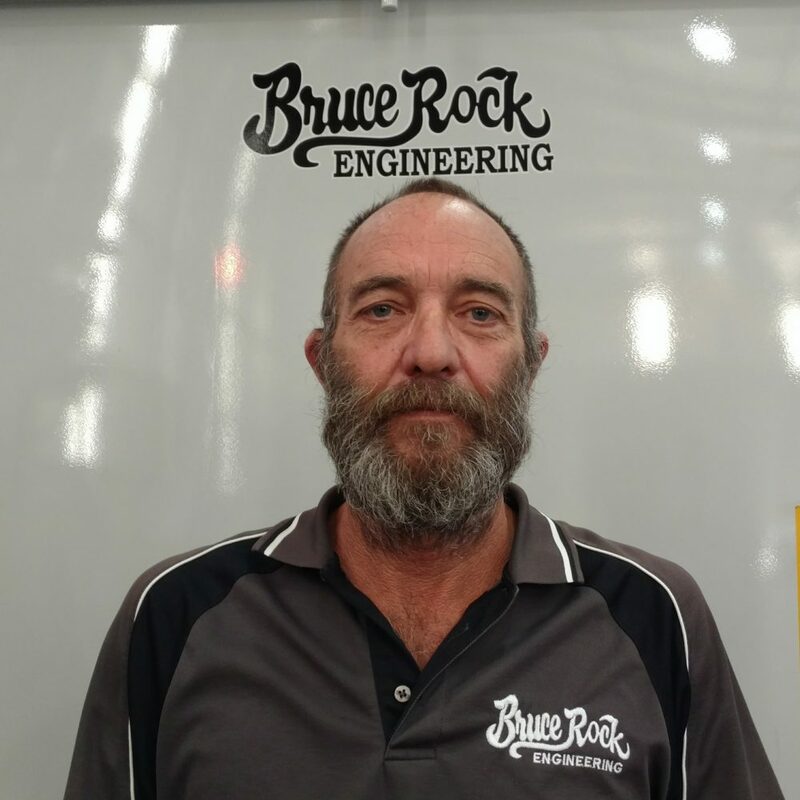 A highly experienced mechanic, Keenan has spent most of his career in the Pilbara working at various large mining projects, most recently as a maintenance supervisor. Rodd holds a dual qualification as a heavy duty diesel mechanic and also as a boilermaker/ fabricator. 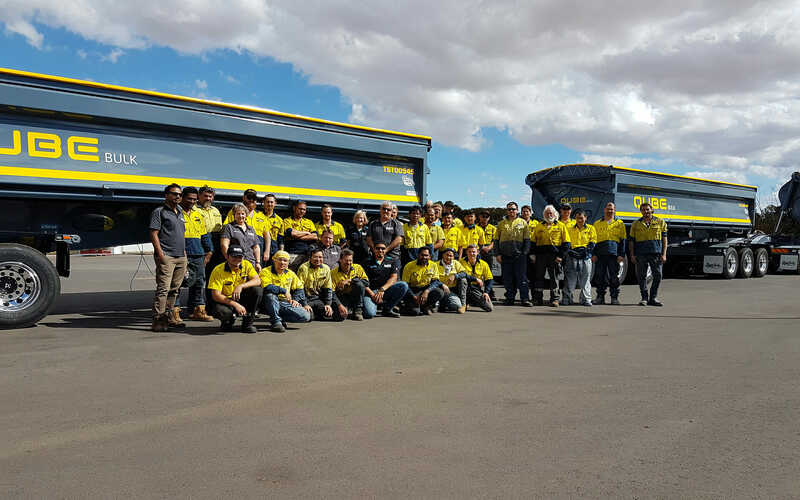 Rodd has vast experience in the mechanical maintenance field including the gold and iron ore industries, as well as the agricultural and transport sectors. Rodd is a highly experienced member of the BRE team having been workshop foreman in the late 1990s and returning in 2006 as operations manager. 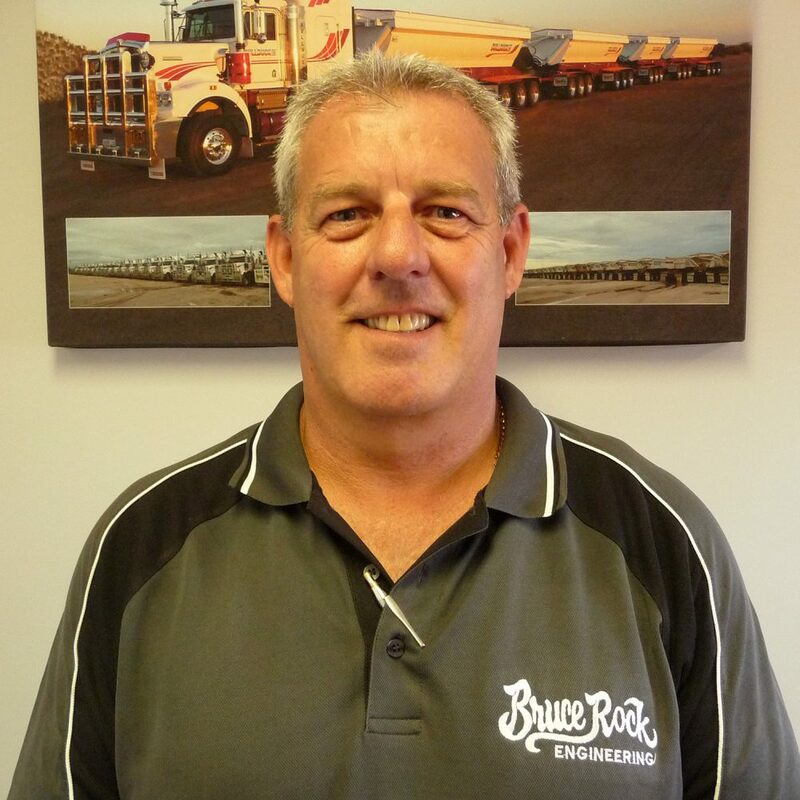 Rodd is now based in Port Hedland where he manages BRE’s Port Hedland repair and maintenance facility in Wedgefield. 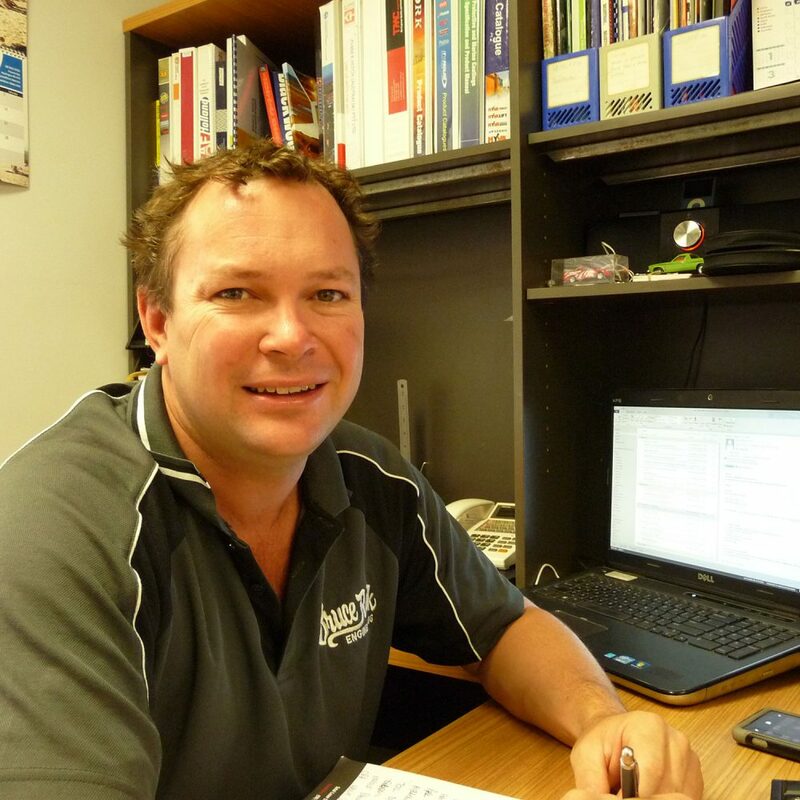 Born and bred in rural Western Australia, Lee is passionate about the transport industry and building positive outcomes for his clients and colleagues. With trade qualifications as a heavy duty diesel mechanic, Lee worked in variety of roles within the agricultural, mining and fleet management sectors before transitioning into trailer sales in 2010. Lee has over 30 years of experience in the transport and equipment industry, with over 16 years dedicated to fleet maintenance and management. 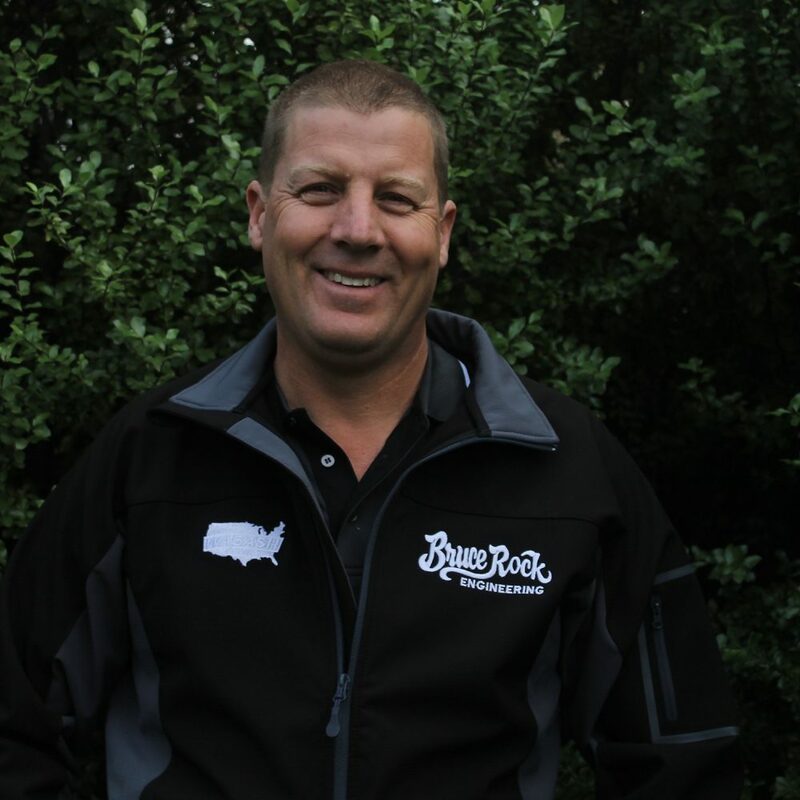 Peter joined BRE Group in 2014 as the Operations Manager for the Bruce Rock facility, before relocating to take over the Forrestfield facility in late 2016. He is a fully qualified heavy duty diesel mechanic and also holds his motor vehicle repairers certificate. Highly experienced in all things transport, Peter has spent many years in the transport industry including 10 years with MacMahon Contractors as a maintenance superintendent. Rob joined BRE in 2012 as a Fabrication Foreman, and has since progressed to the role of Operations Manager for the Bruce Rock facility. He is a qualified boilermaker and motor vehicle repairer, and has extensive experience in the construction, building and machinery manufacturing industries. Trevor holds a dual qualification as boilermaker and heavy duty fitter with broad experience spanning South Africa, UK and Australia. He has held management positions in Australia in both the mining and transport sectors, covering manufacturing and maintenance. Trevor commenced with BRE to oversee the implementation of a completely new production software package in 2009 before taking on the role of production manager. Ryan is responsible for all engineering and drafting works for BRE. 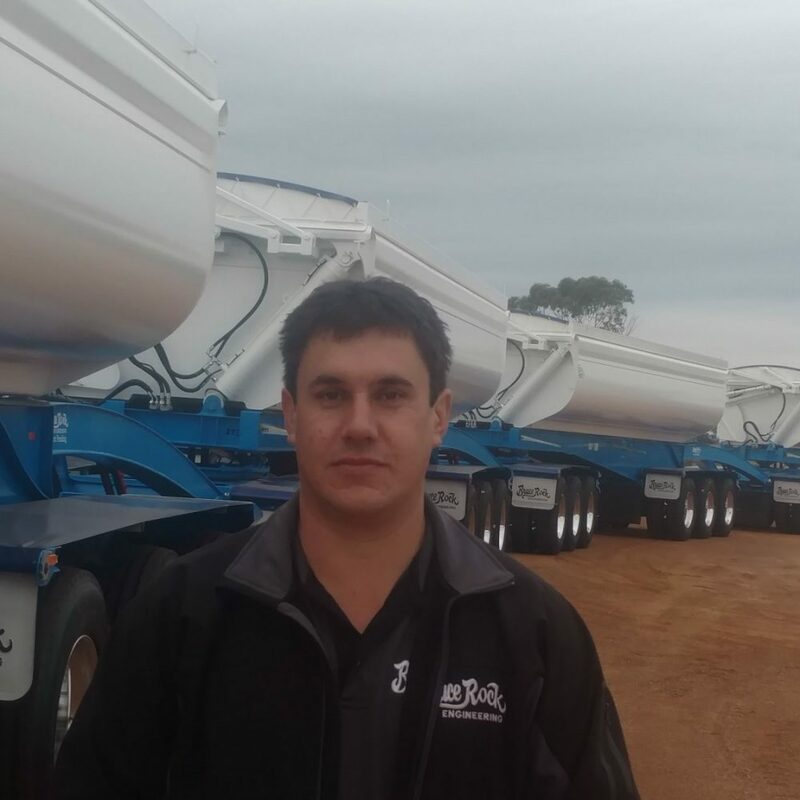 Ryan joined the team in 2014 and has extensive design experience in flat tops, drop decks, end tippers, side tippers, stock crates, rigid and tipping trays, as well as aluminium fuel tankers. 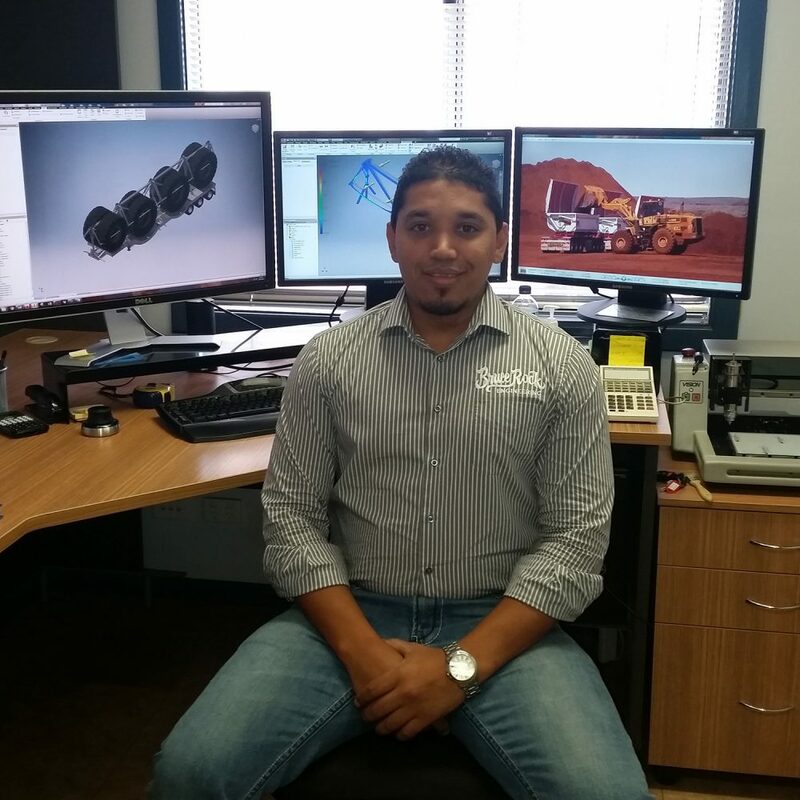 He holds a Bachelor in Mechanical Engineering, is proficient in various 3D design and FEA packages, and is a professional member of Engineers Australia. Sue diligently holds the position of administration manager and has worked at BRE since 2004. Her career covers the agricultural, retail, building and construction, and manufacturing industries. Her eye for detail and procedure is a huge asset.